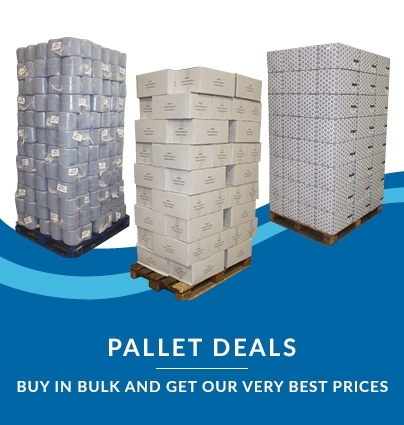 For use with any of the centrefeed rolls we stock at Galleon Supplies! A universal centrefeed roll dispenser unit in white – attractive modern ABS plastic construction makes it remarkably hardwearing for a longer product life. 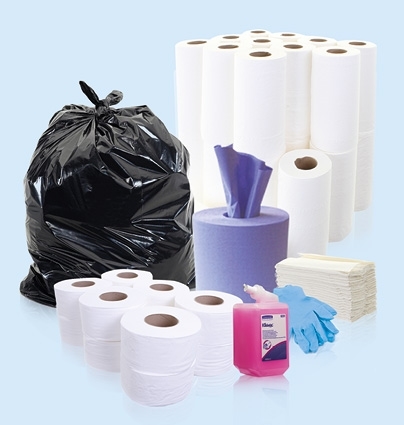 This product dispenses towels quickly and efficiently thanks to the unique tear-off mechanism, and wastage is kept to a minimum by the flow restrictor plate and rugged locking system to secure rolls between refills. Easy to mount to any wall using the screws provided. Designed to work perfectly with any of our perforated or non-perforated paper centrefeed rolls. 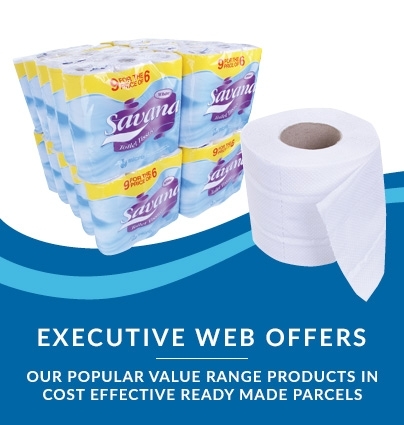 One of the cheapest blue roll offers available online – as low as £1.05 per roll! 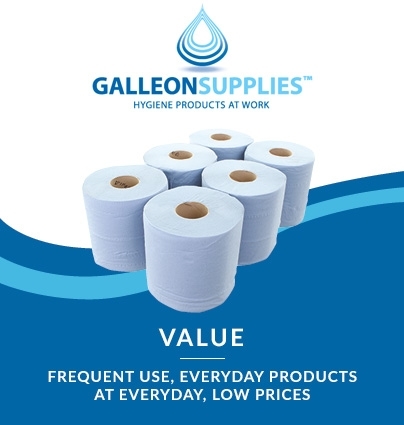 Efficient clean-up comes at simply outstanding value with our Galleon Supplies own brand coral blue 2-ply centrefeed rolls. and feature an easy-to-remove cardboard core, so sheets can be fed down through the middle of the roll via our own wall-mounted Centrefeed Dispenser. 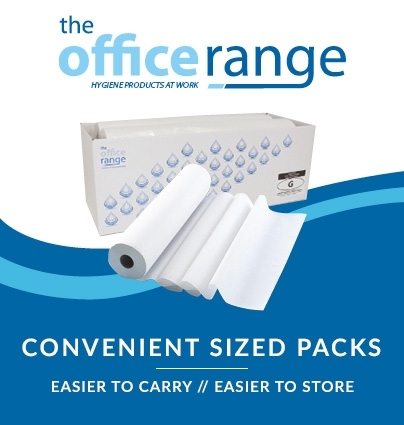 Perfect as a general tissue wipe, they’re strong and absorbent, offering great soak-up properties to make drying and cleaning jobs fast and fuss-free in any professional setting – ideal for kitchens, deli counters, salons, clinics, surgeries, workshops and more.